Like Voxels? Like VR? Then we have some exciting news for you today. 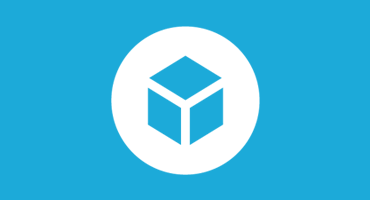 Developer Broken Vector has released VoxVR this week with direct export to Sketchfab built in right out of the box. VoxVR is a new creative tool that allows you to create your next voxel masterpiece in virtual reality. 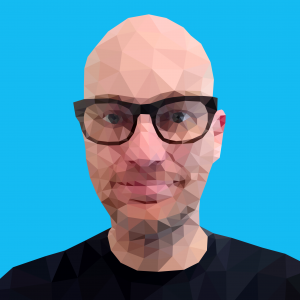 Creating voxel art has never been more intuitive or easier. Stand in your own artwork while creating it from scratch, or import and work on your existing creations with Magica Voxel (.vox) and Qubicle (.qb) import / export support. And the best thing? You can upload your work to Sketchfab directly from VoxVR to share it with the world. You can see more great work that’s already been uploaded from VoxVR over on our tag page. And you can follow VoxVR on Twitter and their Steam community to keep up with developments. VoxVR is available now through Steam and supports both the HTC Vive and Oculus Rift and Touch. And if you hurry now, Broken Vector are offering a 15% launch discount.